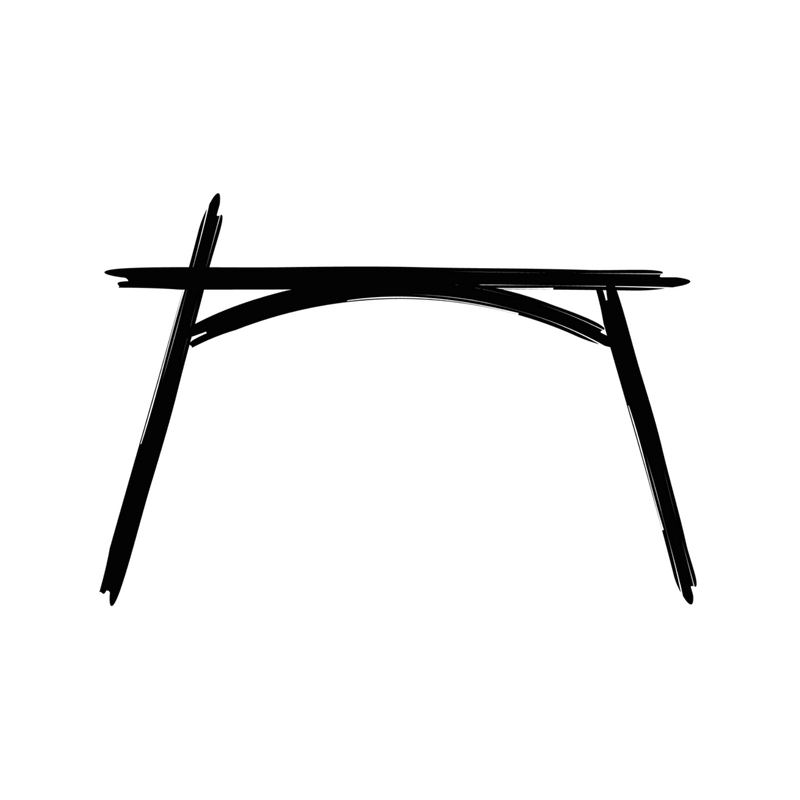 The dining table is too important to be mass-produced. Our little team goes back to the roots – every piece of furniture is useful, enduring and part of the family. Sustainable, natural materials and plant-based finishes ensure that every delivery is that of a future heirloom. Mix and match, personalize, then gather and enjoy.